Can you help solve a Mystery of Spa Ponds/ Gara Ponds? 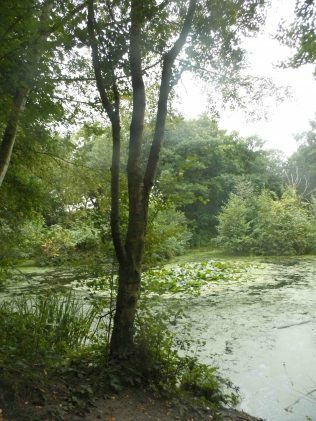 As many of you will know the Spa Ponds site was bought by the Forest Town Nature Conservation Group in 2014. Many members have since been recording species big and small and also looking into the history of the site. 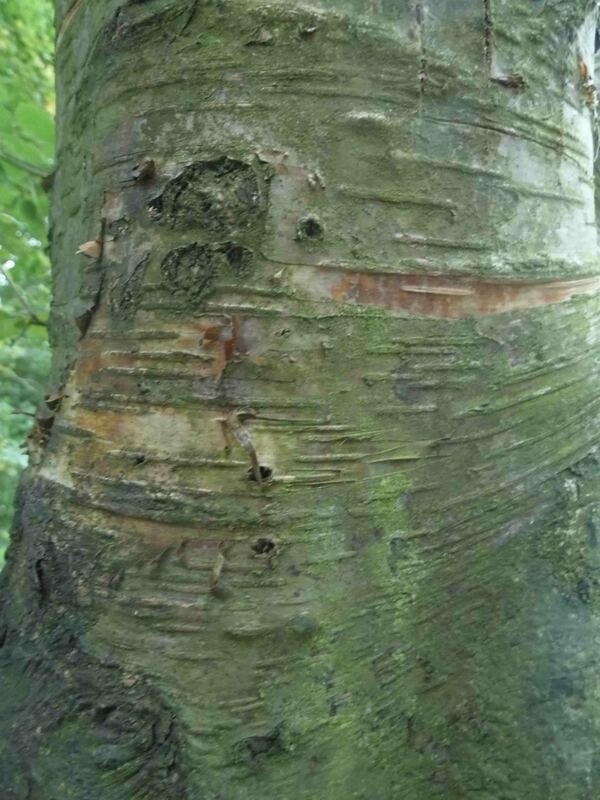 The biggest and most unexpected species at the site so far is Paper-bark Birch (Canoe-bark Birch), Betula papyrifera. This is not a native UK tree, as we only have three native Birch trees in the UK, Silver Birch, Downy Birch and Dwarf Birch. 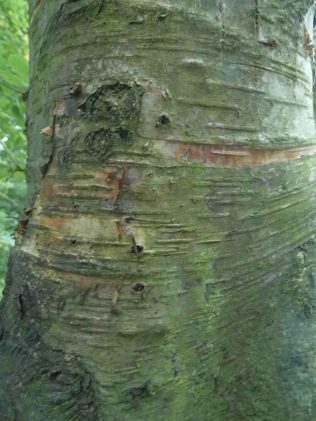 Paper-bark Birch is actually a native tree of North America and was only introduced into the UK from the 1750’s. The Native American Indians used the bark because of its toughness and durability to cover their canoes, which is where the tree gets its other common name from. It was planted in the UK as an ornamental tree, mainly for the novelty of its bark. Which therefore raises the question what is it doing down at Spa Ponds? Historically we know Spa Ponds was part of the Clipstone Park, although just outside the Deer Park Pale fence. This land was directly held by the Monarchy from about the 1100’s until it finally passed out of Royal ownership in 1603. William Cavendish purchased the estate in 1630 and his descendants, Dukes of Newcastle & Dukes of Portland, held the land until 1945 when the Clipstone estate was partitioned and auctioned off. Edmund Shaw-Browne, previously a tenant farmer on the estate, bought Spa Ponds and other parts of the Clipstone estate, including Cavendish Lodge, at the 1945 auction. It was from this family that the FTNCG bought Spa Ponds in 2014. The Paper-bark Birch trees at Spa Ponds are mature trees of at least 100 years age. They will not have blown in as seeds from North America, could possibly but unlikely to have been blown in from any Paper-bark Birch trees planted in our nearby area. Therefore it is probably a wise assumption to suggest the Paper-bark Birch trees were planted under the instruction or direction of one of the Dukes of Portland who held the title and the land. At the FTNCG we are undertaking research to get to the bottom of this mystery. or add your comments, to this page. A Celebration of Kings Clipstone, Numerous Contributors, 2002. Could the birch seeds have come with the American troops in the war , I know the American troops trained here for the 2nd world war.